Where to begin… After years of being 'houseless', I have finally sorted things out and gotten myself a place that I can call my own. I say houseless, because I was never homeless. 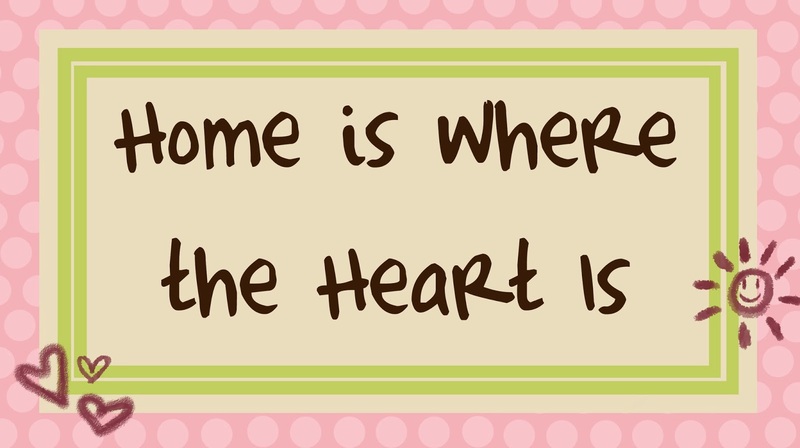 The phrase 'Home is where the heart is' is something that I stand by. I have lived in several houses throughout my life, but haven't always called these places my home. A home is a place where I feel at ease, a place where I have people that I care for and are special to me. This is why I have several homes in this world. Nevertheless, it is nice to have a place all to myself again. Not having responsibilities and obligations, that were never supposed to be mine, has given me the opportunity to slowly get my (social)life back again. Being able to have people over whenever I want has given me the pleasure of hosting back again and I've been thoroughly enjoying this quality time with the people I care for. Pffff…. I've been clearing heart my putting my thoughts down. Had to skip lots of it, because it's simple not suitable for this space. This is probably a sign for me to write more often. I've been lacking to find time to write, which explains my overloaded mind… which contributes to my endless hate/love relationship with insomnia. Speaking of insomnia… I'm gonna go and try to win our fight tonight. Work has been rough the last weeks, but despite of everything, I'm still excited to work with my students every day. This simply proves that I've made the right career switch. My heart is at the right place so the school that I work at is another home of mine! Sweet dreams and have a great week everybody!